Mmm.... my motivation is lacking right now. I need a boost and I'm not sure how to do it. I am still bent on losing the weight, I know I only have 19lb to go and - after losing 4 stone - 19lb is no big deal. I'm not looking at what I have left to go and falling apart. If anything I am really positive about that. I'm stacking a massive amount of blame on the time of year. Winter wrecks me. I get depressed. 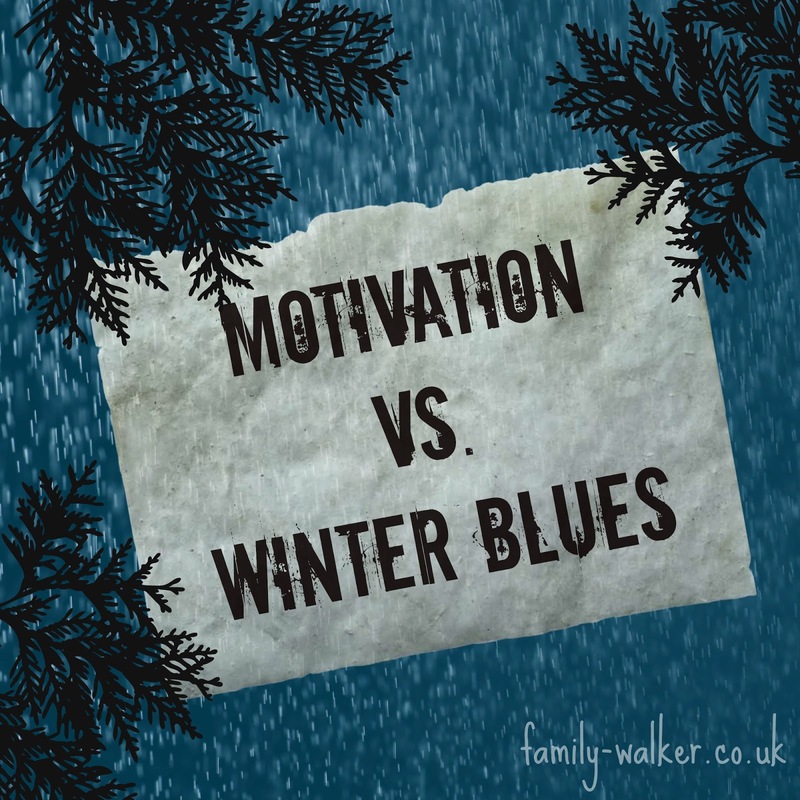 I've blogged about this before, and I claimed that exercise was my saviour! I still believe it's true. Only the weather has been awful this last week and it's not going to get any better any time soon. I have stocked up on thermals and I have my new boots (which are awesome) so I am good against the cold and a little wet. But not against vicious hail storms or pouring rain. I'm not about to take Freddie out in it either. I am counting my points though - well... most of them. I am not giving up on filling in my meal tracker on Weight Watchers, and I am still wearing my FitBit 24/7. And on the plus side my sciatica is easing up too. Part of me wants to write off January all together, get though my current head state and start again in February, but I know that's a dangerous thing to do right now because if I do I will just eat-eat-eat and undo all this hard work I have put in. And I REALLY don't want to do that! So for now I'm working on not gaining! And trying to find something that not food to cheer myself up!